Just Free Stuff has started their March Giveaway! 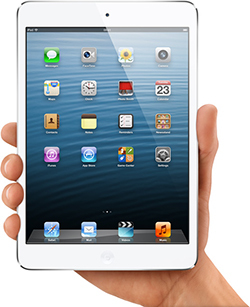 This month they are giving away an iPad Mini (16GB)! You simply just have to enter in your email address to get your entry in and you only need to do it once! On April 1st they will announce their winner! Good Luck! !